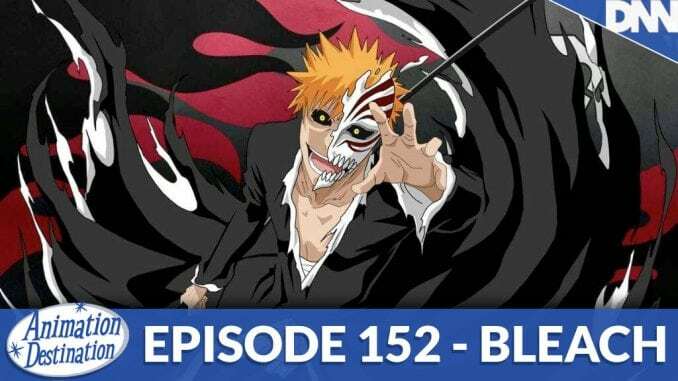 Steven and Brandon talk about Bleach and why they love it so much. We’ll be taking on Bleach later on going through each arc with detail but this week on Anim-April we’re just going through what we love about the show! Let’s go!